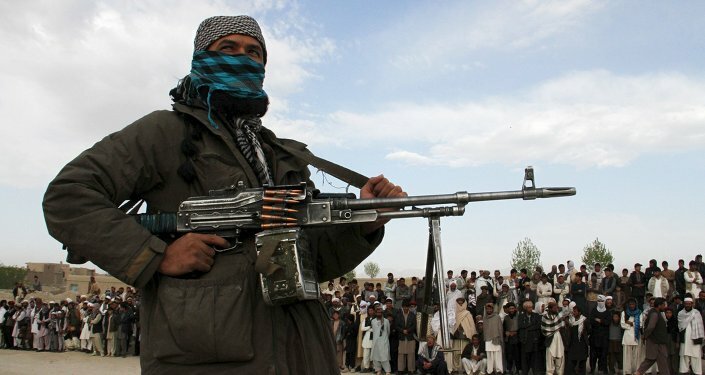 MOSCOW (Sputnik) - At least 103 people died and 133 were injured as the Taliban* movement clashed with the government forces in the city of Ghazni in Afghanistan, local media reported Sunday, citing medical services. Ninety of the deceased were military or law enforcement, while 13 were civilians, according to 1TV broadcaster. On Friday, when the first reports of the Taliban offensive emerged, local media said that the radical movement had also suffered losses, with over 100 of their militants killed during the attack. According to Tolo News outlet, the clashes in Ghazni are ongoing, but key government buildings are still under control of the central authorities. Afghanistan has long been destabilized by the conflict between the Taliban movement and the Afghan government, exacerbated by the activities of various terrorist groups.